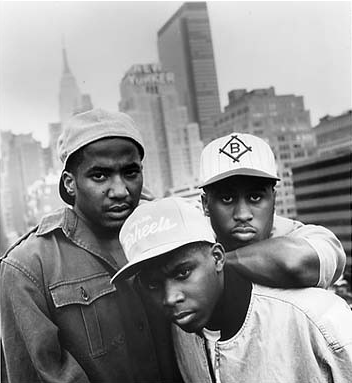 One of my favorite groups from the early 90’s was/is A Tribe Called Quest. My love for Tribe is still pretty solid today, of course most of what I love was created before 1996. Here we have one of their bigger hits Scenario where a young Busta just completely kills his part…sick.